Do you want to see the star sky ? 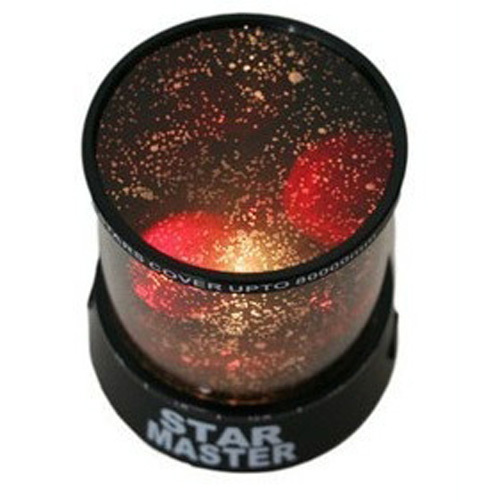 This star projector helps you realize your dream. 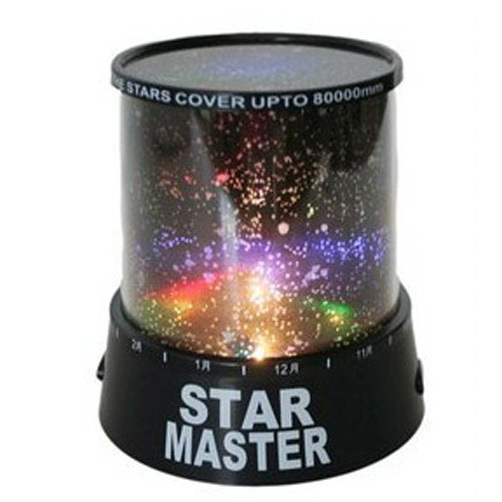 Now our magic star projector can help you create a similar mini night star sky. It is a small plug-in device with a low-watt incandescent bulb and a mechanical switch. 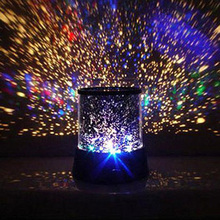 Besides, varied designs and effects to display a romantic and colorful sky will impress you. 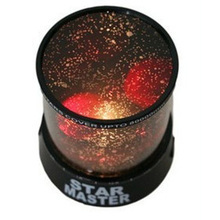 It has been used in many occasions thanks to power-saving and mini design. 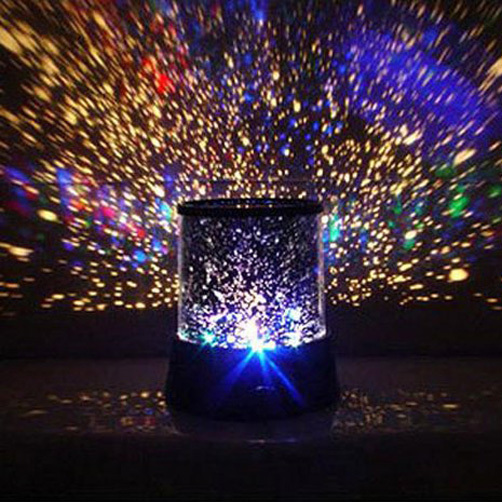 – It is small, low-power electric light kept on at night for comfort and safety.